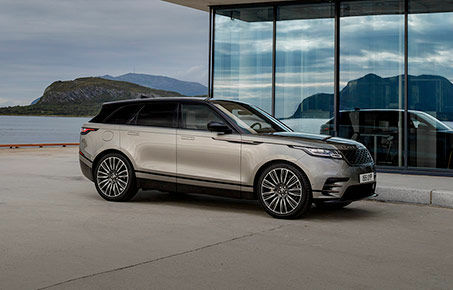 Our technicians are equipped with the best tools and work from our cutting-edge maintenance centre to ensure the reliability and performance of your Land Rover. Land Rover certified pre-owned vehicles are inspected by our factory-trained technicians to ensure reliability and performance. They're also protected by an extended warranty that covers up to 7 years or 160,000 kilometres. 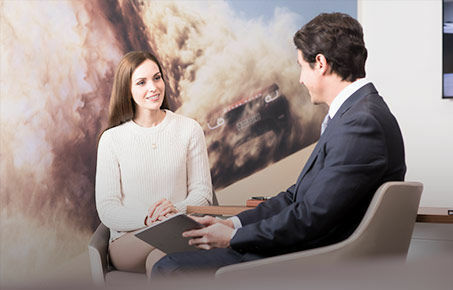 Discover all the affordable financing and leasing solutions available to begin your adventure aboard your next Land Rover vehicle. Get your vehicle appraised by our factory-trained experts and receive the best value for it. 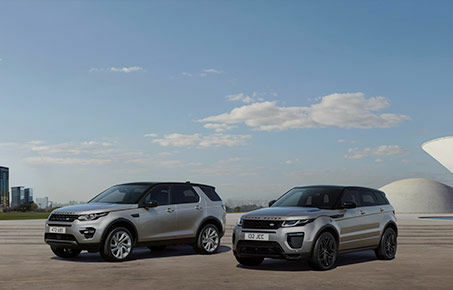 Browse through our special offers on maintenance or the purchase or lease of your next Land Rover vehicle.